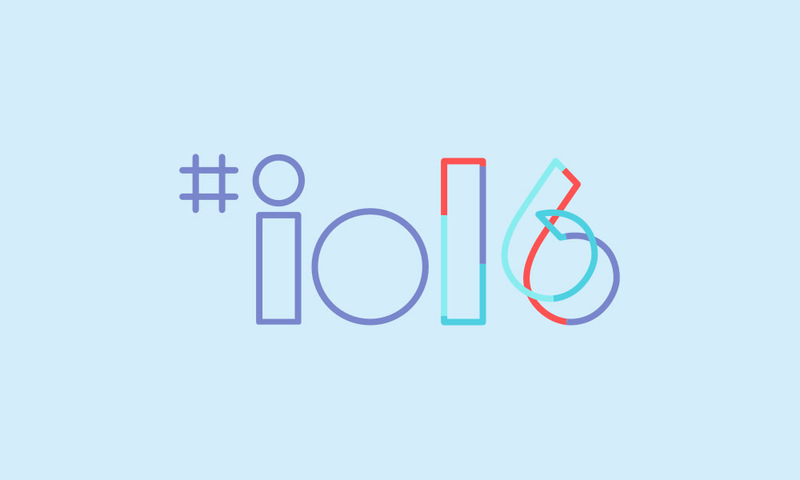 Ready for Google I/O 2016 at its new location in Mountain View? Google has opened up the 2016 site with information about the festivities, including when you can register and how much it will cost you. As far as registration goes, Google is once again doing a lottery of sorts. On March 8 at 9AM PST, they will open registration that closes on March 10 at 5PM PST. During that time, you’ll need to sign in with your Google account and complete a required registration application. In previous years, you needed a credit card to do so, but Google hasn’t mentioned that this time, as far as I can tell. On March 10, once the registration period closes, Google will randomly select applicants and notify them via email. So how much will I/O cost you? General admission tickets are $900 and academic tickets are $300. The updated I/O 2016 site doesn’t dive into how the event will work on May 18-20, now that the keynote is taking place at the Shoreline Amphitheater, but Google is now referring to this as a “developer festival.” That could be fun.